Geiko, Geigi or Geisha are female entertainers in Japan whose skills include Japanese performance arts, music and dance. Download this cool comic style illustration for your posters, collages and t-shirts. 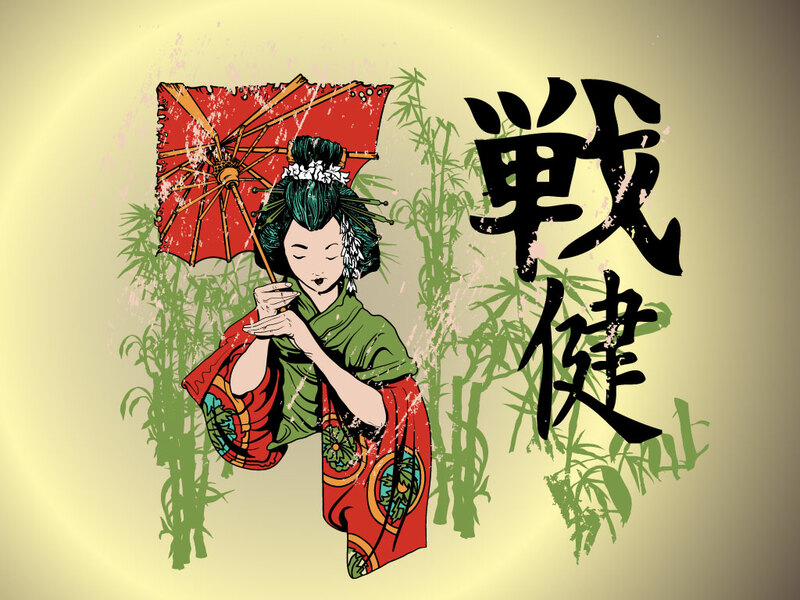 Tags: Geisha, Japanese, Plants, Scrolls, Swirls, Tribal, Vector Ornaments.